Webb House, a somber old mansion near Shadow Lake, was a house of secrets. 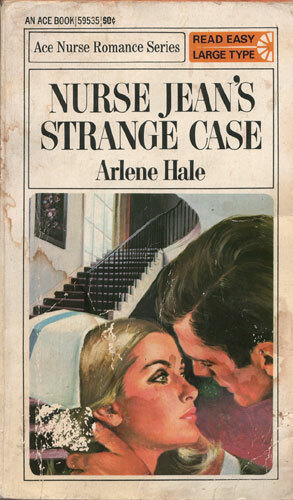 To Nurse Jean Reese, the occupants were strange characters indeed — each with a secret life — a private, closely hidden world not to be shared. In Jean’s life, too, there was a secret: a lost love. Michael was his name. Jean had worn her heart on her sleeve, but Michael would have none of it. Until one day an exciting stranger appeared at Webb House…and Jean finally had to make a choice.